Want to run a fast mile? or just beat your elementary school time? 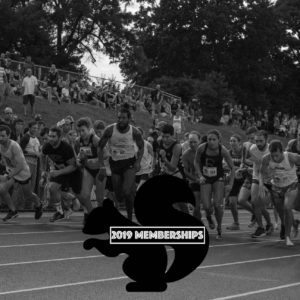 Want to earn a spot in the Sir Walter Miler elite race? It’s all possible once again this June in Raleigh. 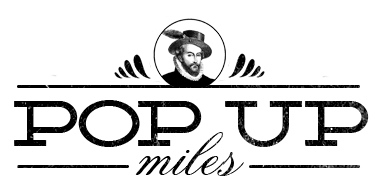 ALL POP UP MILES EVENTS START PROMPTLY AT 7PM! 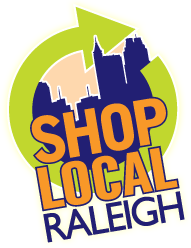 Pingback: A Tale of Two Miles: The Raleigh RunDown and 7/21 Pop-Up Miles – You Running Miles?